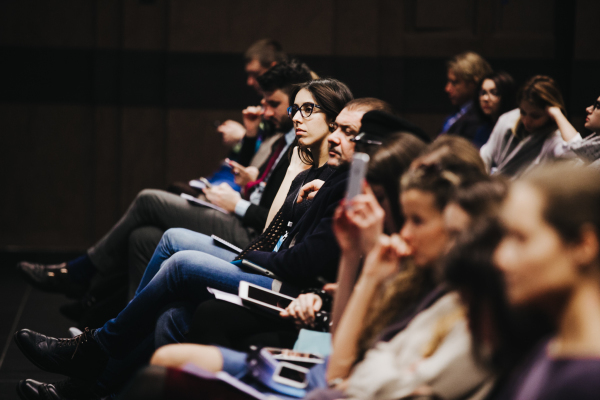 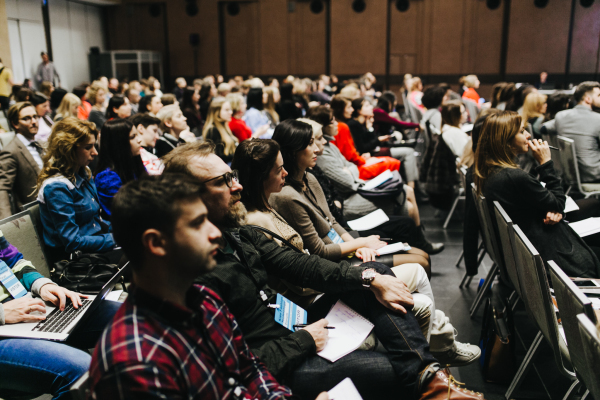 Held on December 2-3 2016, Kiev Fashion Technology Forum gathered fashion retail leaders, startups, technology providers, investors and digital professionals discussing the intersection of fashion and innovative technology and sharing real-life cases of fashion/tech happy marriage. 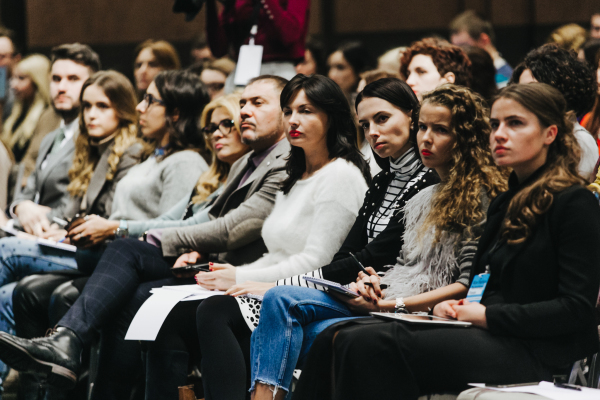 Ukraine's leaders of online retail including modnaKasta, Lamoda, LeBoutique and posh.ua who told about how to create multi-brand online stores, and shared fashion e-commerce trends and business processes. 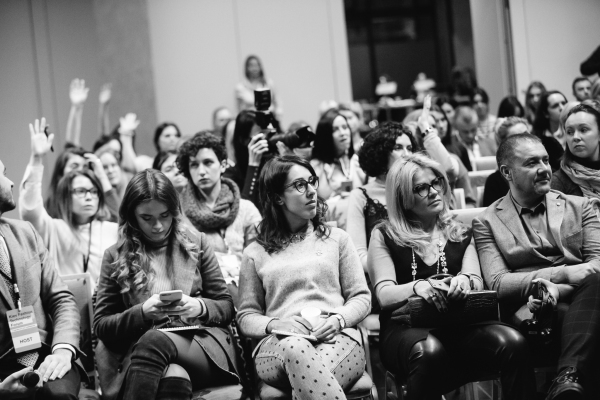 Ukraine's next Kiev Fashion Industry Forum will take place on February 2-5 during Mercedes-Benz Kiev Fashion Days.